A very good afternoon and Salam 1 Malaysia. 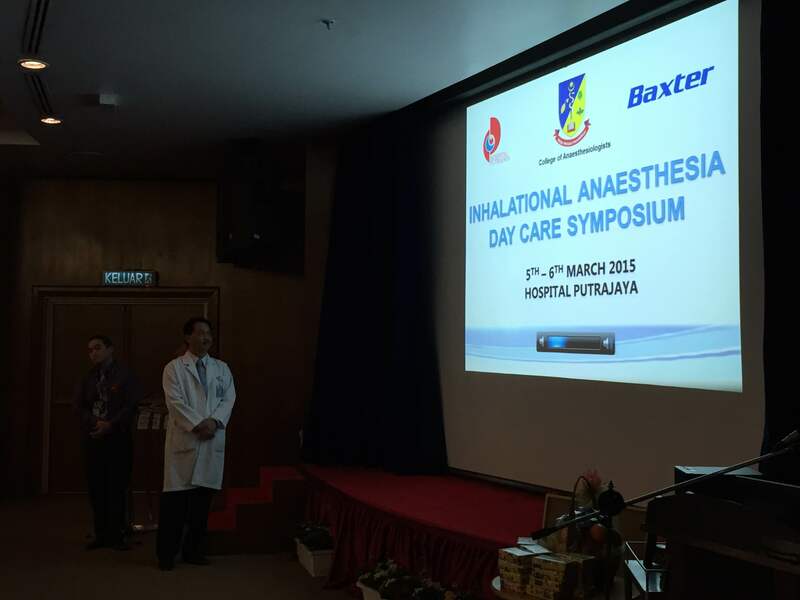 It gives me great pleasure to be here today and be part of yet another Inhalational Anesthesia Day Care Symposium, organised by the College of Anesthesiologists and Ministry of Health, in collaboration with Baxter through Public-Private Partnership. As some of you may be aware, efficient and effective healthcare delivery through work process re-engineering is one of our main strategies in the proposed 11th Malaysia Plan (2016-2020). Enhancing day care to reduce inpatient hospitalisation, is a cornerstone to achieve that objective by introducing innovative healthcare technologies and processes. The global economic constraints and increasing financial awareness of the past several decades, combined with recent advances in medical technology and pain management, have allowed a huge expansion of day care surgery around the world. Increased day care surgery has led to a consequent reduction in the need for inpatient hospitalisation. Advancement of modern anaesthetic technique, favourable pharmacology of anaesthetic drugs with good safety profile, minimal side effects, stable and rapid recovery properties has also strongly supported the multi modal approach care required to manage day care surgery patients. Elsewhere in the world, day care surgery when medically appropriate is becoming the norm. 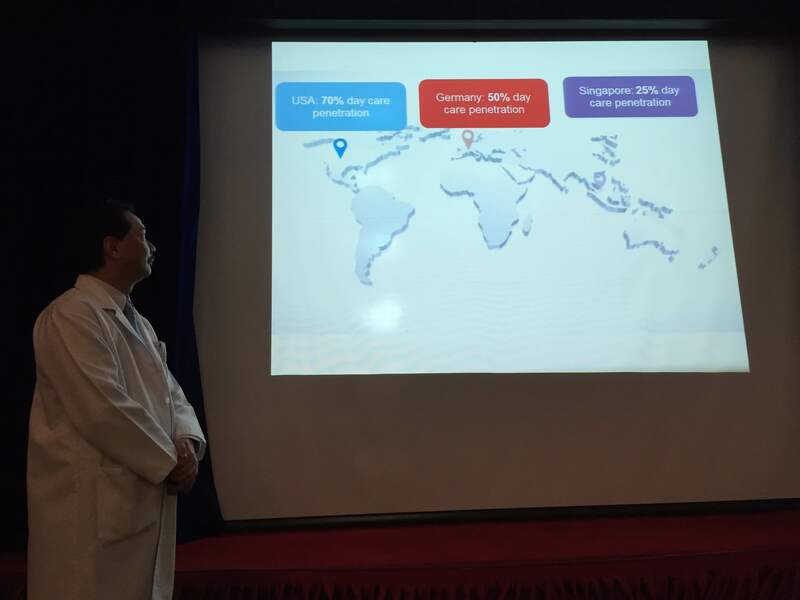 At Singapore General Hospital, as our distinguished guest speaker Dr Tham Cheng Shi has shared, out of 51% of Day Care cases, between 20-25% of all surgeries are day care surgery procedures, and between 25-30% are non-surgical procedures, such as endoscopies and interventional radiology. In the USA, about 70 % of elective surgery are performed as day care procedures, 65% in the UK and 50% in Germany. 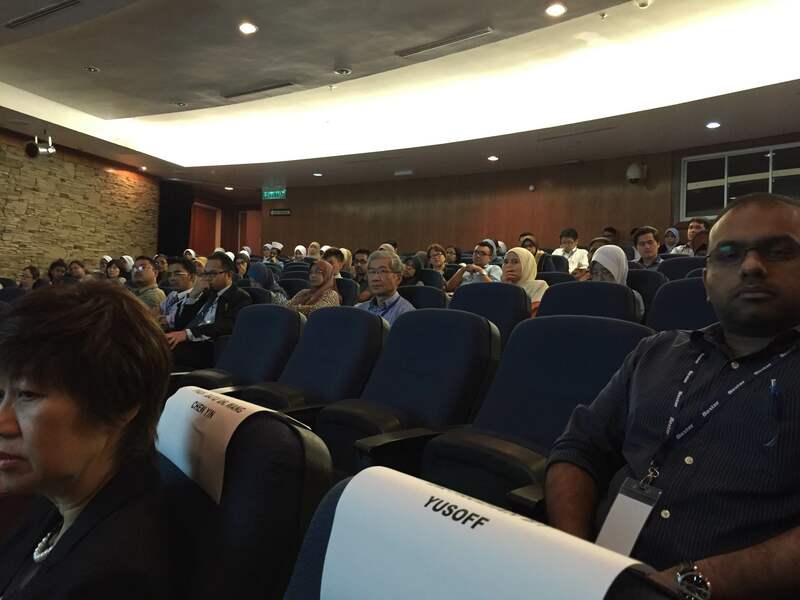 In comparison as highlighted from the Anaesthesiology Program Census 2013, only 7% of surgeries in Malaysia are currently conducted on a day care basis, although in Hospital Putrajaya, Alor Star and Ipoh, the day care surgeries is approximately 30% of all surgeries. In order for this service to expand, we have made increased implementation of day care surgery a priority to utilise the healthcare budget more efficiently, improve quality of care and the patient’s experience. 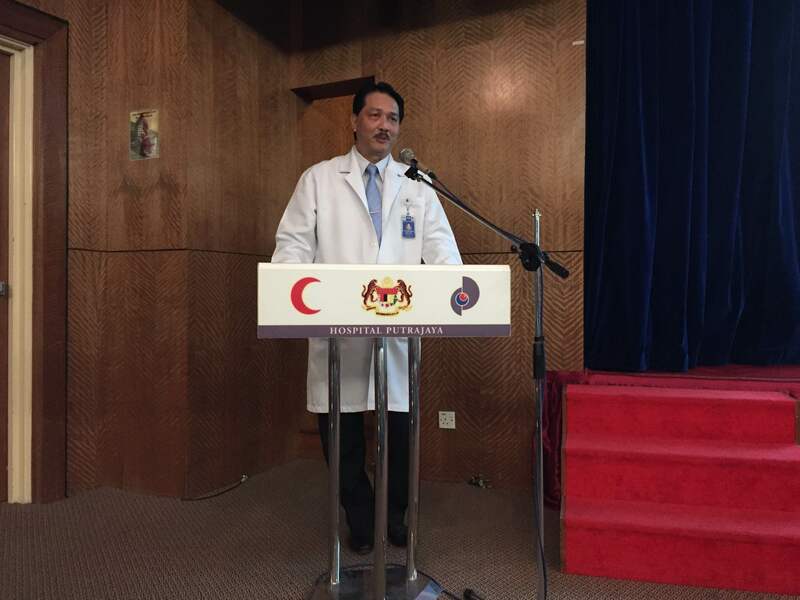 Increasing the ratio of elective cases over emergency cases is critical to maintain a high level of medical services that is aligned in bringing Malaysia to a developed nation status sooner rather than later. 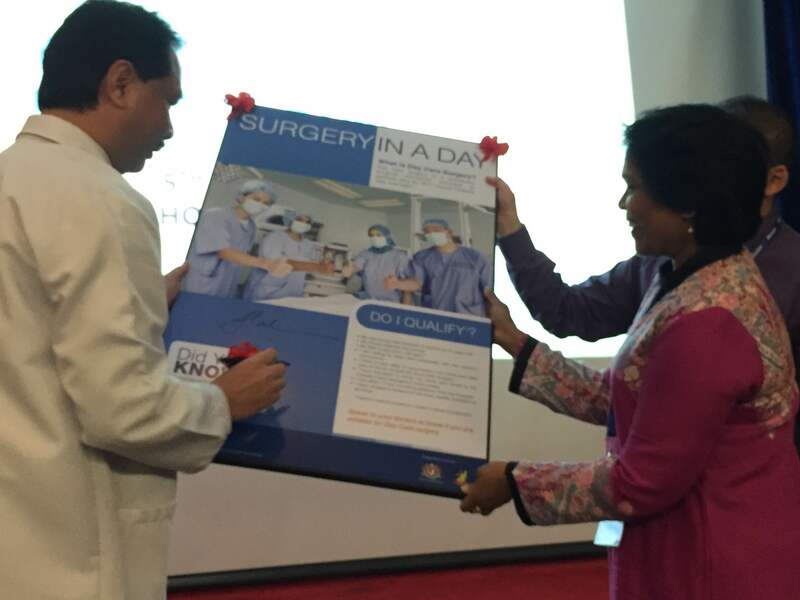 In 2013, there were five high achievement hospitals namely Hospital Kuala Lumpur, Hospital Putrajaya, Hospital Pulau Pinang, Hospital Selayang and Hospital Sibu that delivered more elective cases than emergency cases. Day care is not something new in Malaysia. 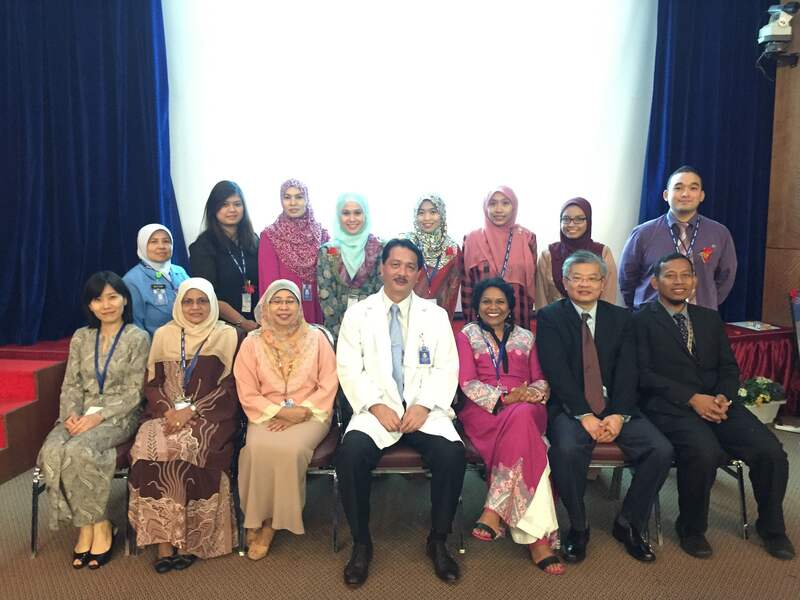 As far back as 1987, the first dedicated Ambulatory Care Centre (ACC) project was launched in Hospital Ipoh. Among the benefits that we have seen include a potential reduction in surgical waiting time to 2 – 10 weeks for selected elective procedures and a drop of more than 28% of inpatient admissions to the surgical based departments. Extensive research and review has also been undertaken on the benefits of day surgery patients in Ministry of Health (MOH) hospitals. Day care is expected to be 25-75% less costly than that of a similar inpatient procedure. Increasing day care interventions above the current 7% will create vast opportunities to reign in the ever-rising cost of healthcare in our country. One key challenge that stands in our way is the shortage of operating time for elective surgery. As discussed at today’s symposium, the anaesthetic technique that utilises short acting, quick recovery and predictable drugs or volatile agents in order to minimise post-operative mortality and morbidity should become the focus in day surgery anaesthesia. Day care surgery or ambulatory surgery is growing globally and there are challenges of providing anaesthesia for the increasing numbers of longer and more complex surgeries for patients with multiple comorbidities, such as the elderly and obese population. 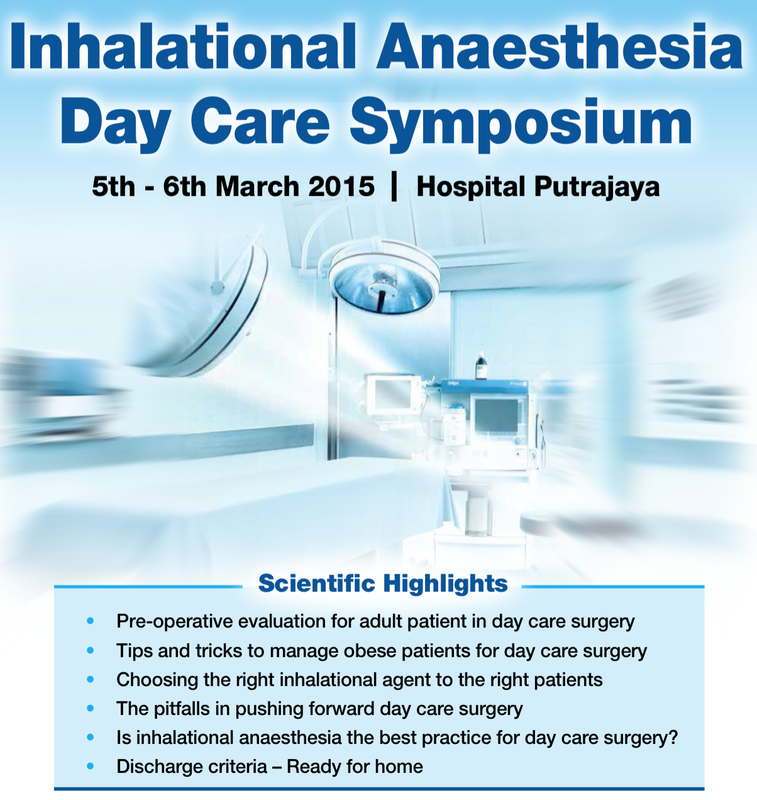 The Inhalational Anaesthesia Day Care Symposium has provided an opportunity to bring together the MOH, academia and industry to find ways for anaesthetic techniques to work together and play an important role in advancing day care in Malaysia. I hereby officially close the program, with the hope that the symposium will bring forth talents that will propagate MOH’s day care program further and beyond. 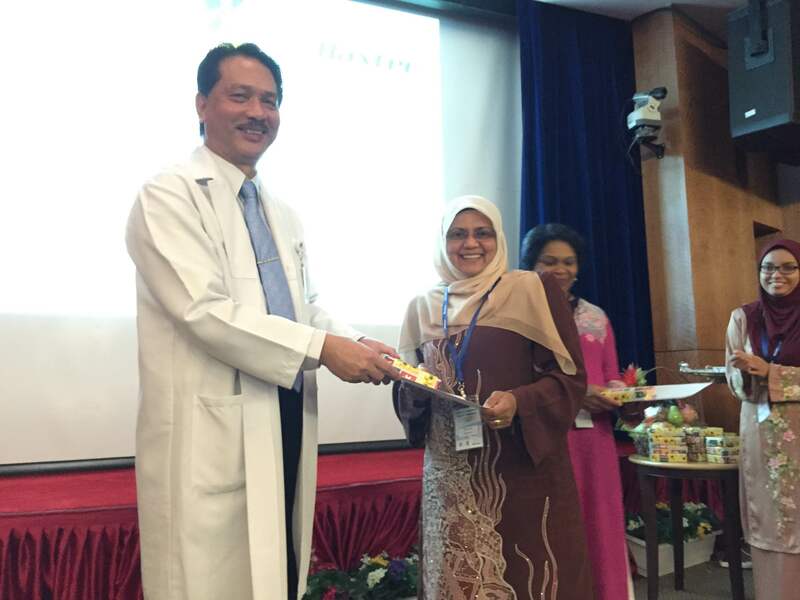 MEMBINCANGKAN CADANGAN HANYA DOKTOR PEREMPUAN DI BAHAGIAN SAKIT PUAN (O&G)………..